Established in 2007, Health Economic Advisors is a national bariatric consulting team specializing in bariatric program development, accreditation, and data entry. 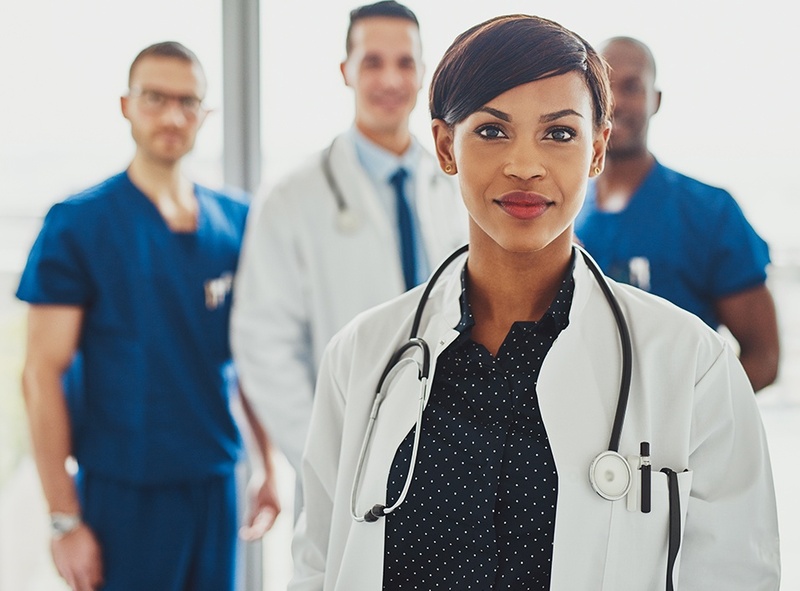 We will assist your bariatric team in developing structure within your program by educating staff on and implementing the most appropriate and efficient processes and tools necessary to conform to the Metabolic and Bariatric Surgery Accreditation and Quality Improvement Program (MBSAQIP) standards. We will provide your facility with a registered nurse (RN) / licensed practical nurse (LPN) who is a certified Metabolic and Bariatric Surgery Clinical Reviewer (MBSCR) and experienced in bariatric data abstraction, quality improvement, and the accreditation process. Are you starting a bariatric program and would like to learn more about bariatric surgery service line profitability and the accreditation process? Perhaps you have an established bariatric program and you want to maintain accreditation. We can help. Allow us to provide you with the solutions you need to increase surgical volume or to implement quality improvement programs. Contact us today for more information. "HEA provided us with a reliable individual with appropriate clinical knowledge and expertise in collecting the required data."